A health official in Kathmandu confirmed that hundreds of chicken and ducks were culled following the first reported outbreak of bird flu. "Over 500 chickens and ducks have been slaughtered in the last three days. 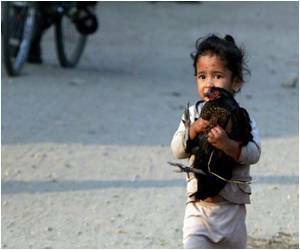 We also destroyed dozens of eggs and several kilos of poultry feed," government health official Narayan Prasad Ghimire told AFP. Ghimire said a rapid response team was mobilised in the area on the outskirts of Kathmandu to prevent the virus spreading to other parts of the city. The outbreak was discovered after a local poultry farmer told health officials that 90 of his chickens had suddenly died. 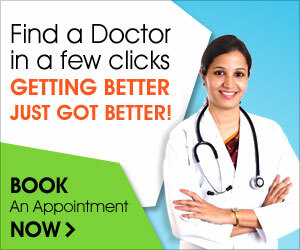 Samples sent to a laboratory in Britain confirmed the H5N1 strain. "We've banned the production and consumption of poultry products in the crisis-hit area. Poultry farming will not be allowed for at least one and half months," said Ghimire. Nepal's first reported outbreak of bird flu in poultry was in January 2009 when the virus was discovered in the eastern part of the Himalayan country. If it spreads to humans, bird flu can cause fever, cough, sore throat, pneumonia, respiratory disease and sometimes death. Bird flu (avian influenza/avian flu) is a disease caused by an influenza virus (H5N1) that primarily affects birds but can infect humans also. Bird flu has been confirmed in poultry samples in West Bengal's Nadia District. A new mutant strain of the deadly bird flu H5N1 virus is spreading across China and Vietnam, warns the UN Food and Agriculture Organisation (FAO). Swine flu, a type of influenza caused by a new strain of the H1N1 Type A influenza virus has originated from the pigs. Winter always brings along the chills and the flu, make sure you're safe this season.